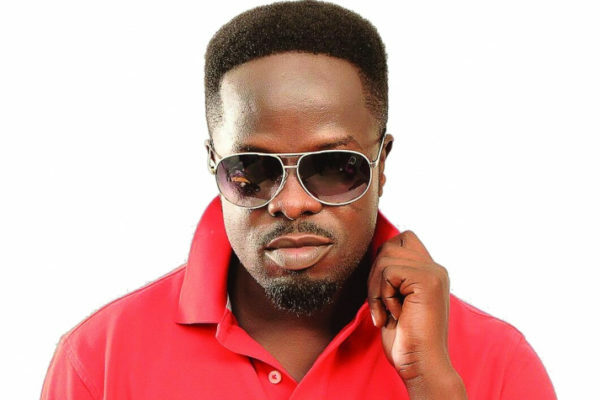 Zylofon Music stepped into Ghana’s entertainment industry in 2017 when they signed Highlife musician, Kumi Guitar. 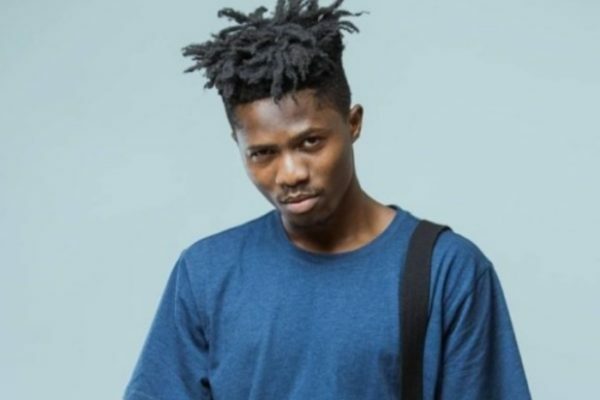 They later brought on artistes like Stonebwoy, Joyce Blessing, Becca, Obibini and Shatta Wale. 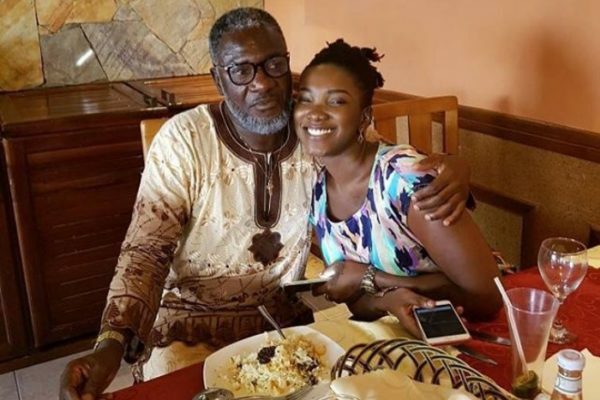 At present, Menzgold Ghana Limited, a gold trading firm has been ordered by the Securities and Exchange Commission to suspend its operations. According to SEC, Menzgold does not have the license to trade in gold collectibles from the public. JULIET IBRAHIM IN SECRET AFFAIR WITH JIM SEUH OF KUPE FAME? 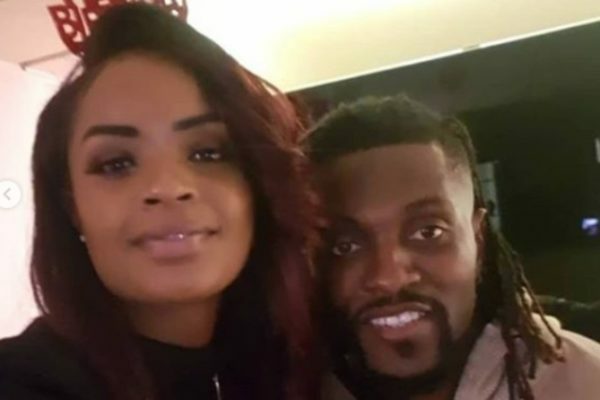 Actress Juliet Ibrahim is being linked to one of the popular ‘kupe boys’ after she hosted them in Nigeria few weeks ago. Juliet Ibrahim who just ended her relationship with Nigerian Rapper Iceberg Slim after flaunting him on social media and TV as if they were the new ‘Romeo and Juliet’ broke up with him for several reasons. 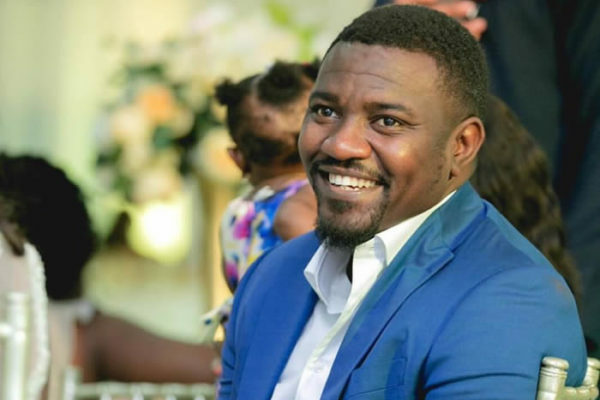 Juliet Ibrahim is gradually creeping into the life of JimSeuh of Kupe fame and with a close check on their Instagram activities indicate that things are about to happen. Well, who knows, JimSeuh of Kupe fame might be the one to heal Juliet Ibrahim’s broken heart. Juliet Ibrahim is all over the 26-years-old JimSeuh commenting on almost every photo of the dude with romantic emoji ?all pointing to the fact that Juliet really likes JimSeuh. Juliet Ibrahim for the 10th time placed a comment in French, “Tuez-moi-déja” ? translating in English, “Kill me already” with some love emoji attached. 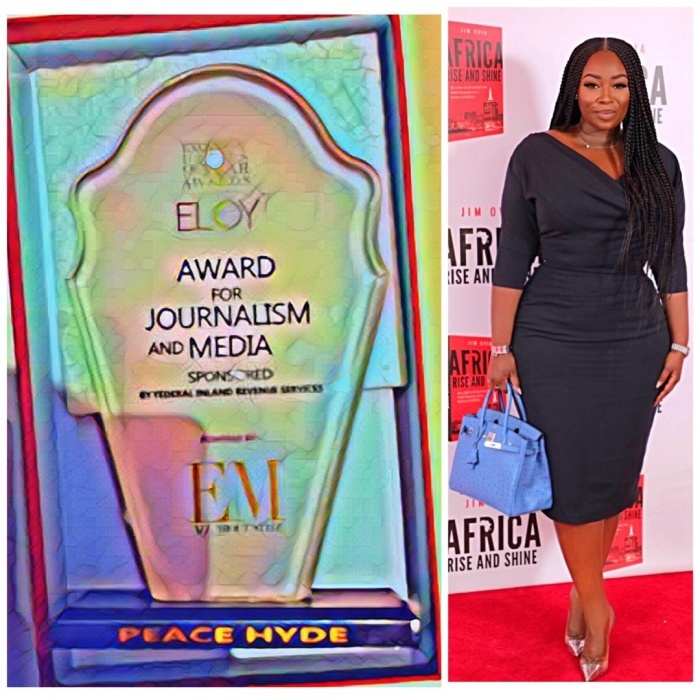 Ghanaian Media Personality, Peace Hyde has won the Exquisite Lady of the Year for Journalism and Media award at 2018 ELOY Awards in Nigeria. Among the winners was Ghana’s very own Peace Hyde who took home the prestigious ELOY Exquisite Lady of the Year for Journalism and Media award. 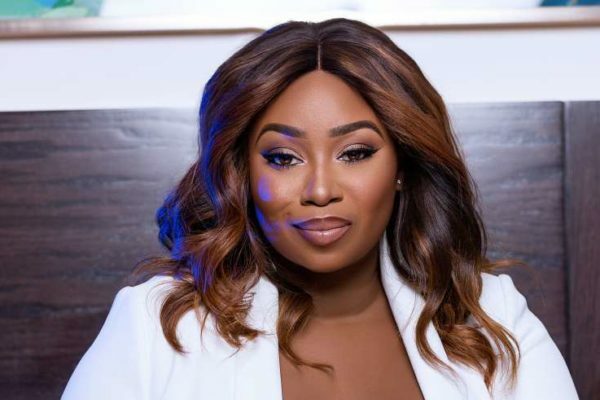 The British born Ghanaian media personality beat stiff competition from some of Nigeria’s best in the media including CNN’s Stephanie Busari and Didi Akinyelure from the BBC to win the coveted award. “Happy 1 year anniversary baby. You’re such an awesome man. You make everything so special. I can’t wait to make more memories with you my darling boyfriend 😍😘💕🥂🍾 #JourneyOfAHumbleDreamer#RealLifePrincess #FirstAnniversary#1YearJourney #SuperBae #6thNovember,”she said in the post.